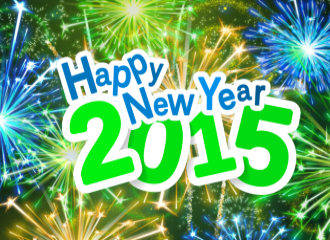 Happy New Year and a vFantastic 2015 from the VMGuru crew. And with a new domain there is the need for new branding materials like stickers and clothing. Maybe you have spotted us on a conference wearing those shirts. We posted lots of new and hopefully interesting articles this year. To maintain the website we are supported by several sponsors, we sure would like to thank them for their continues support! 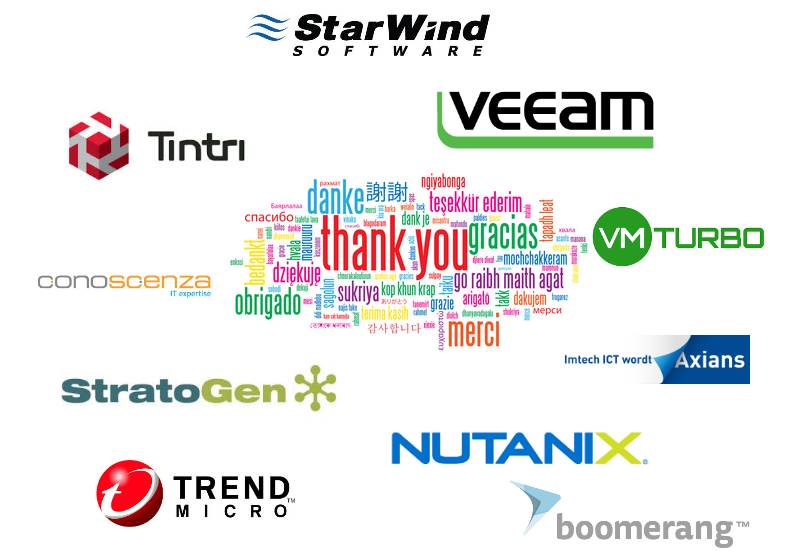 But most of all we would like to thank YOU! For being such a great and loyal audience and we hope to see you here again in 2015! Please also follow us on twitter @VMGuru and/or on our Facebook page.